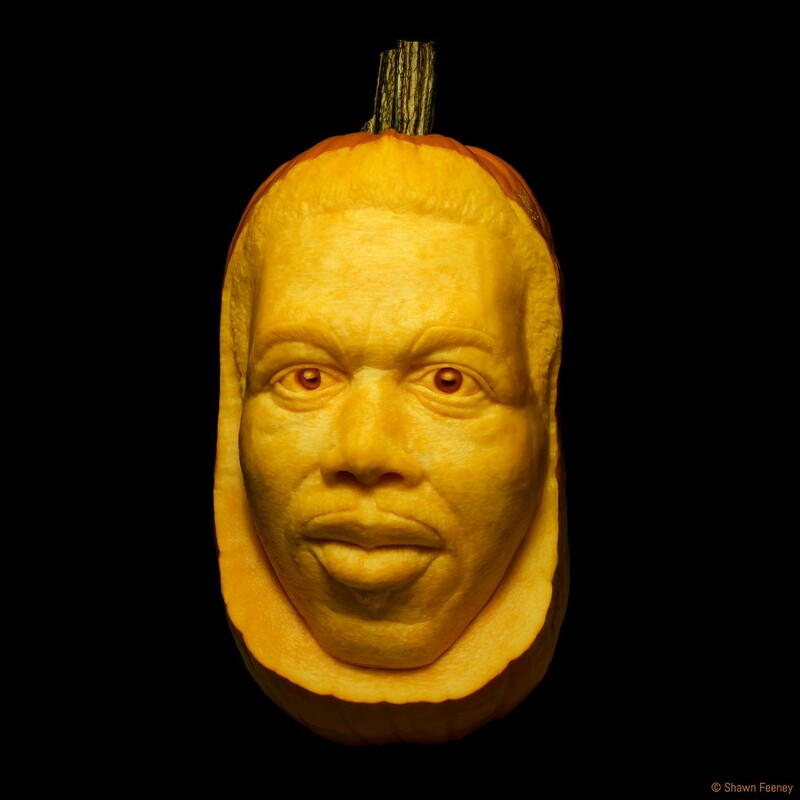 Shawn Feeney‘s annual Jack-o-lantern is a tribute to the late Ornette Coleman. Each year since 2008 I’ve looked forward to Shawn Feeney‘s latest jack-o-lantern memorial to a recently departed musician. 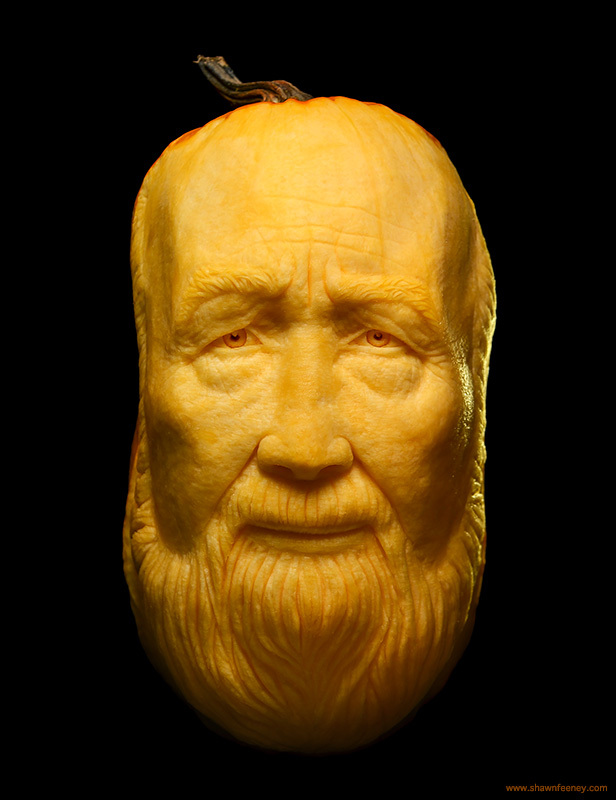 This year’s exquisitely carved pumpkin honors Pete Seeger.